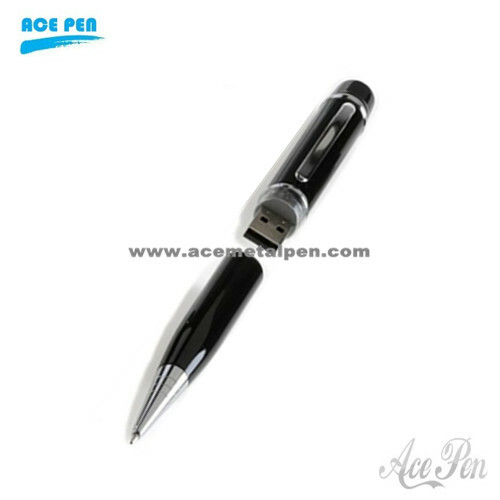 Promotional USB Pen Drives are elegant, durable and convenient for anyone to use. Store important documents, pictures, music and other media on the same device you use to write notes. It's also a great promotional gift for coporations and schools. USB pen drive, Metal USB pen.